Sona Mnatsakanyan teaches "Armenian Language and Literature" at the American University of Armenia. She received her Bachelor and Master Degrees from the department of Armenian Philology, Yerevan State University. Sona teaches Armenian at the ASPIRANTUM Summer/Winter Schools since 2015. She has also experience of teaching Armenian to foreigners abroad. 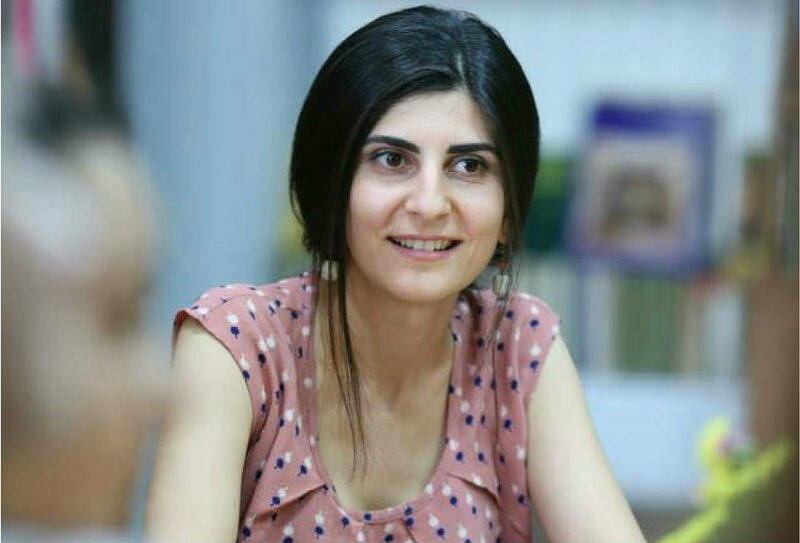 In 2014-2015 Sona taught Armenian at Kadir Has University’s Lifelong Education Centre in Istanbul as a fellow of the program Turkey-Armenia Fellowship Scheme: Beyond Borders.